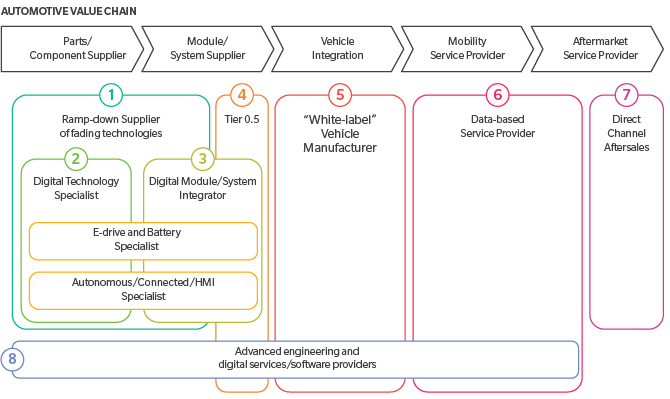 The role of automotive suppliers is structured into tiers. The tiered structure has given clarity and understanding to both industry outsiders and observers as to which company is responsible for which component or technology. The automotive value chain has changed. Technology is advancing at such a rapid rate that suppliers and original equipment manufacturers (OEMs) are often collaborating to innovate and stay ahead of the curve, enabling open communication and a flow of ideas between vendor and customer. The level of interaction between OEMs and their Tier 1 supplier has increased significantly over the past two decades, according to a report by MForesight. In 1989, just under half of suppliers were contributing to part designs. Since then, that figure has escalated up to 70%. Supplier partnering changes the nature of their relationship and blurs the lines between an OEM and its Tier 1 supplier. “With confidence that their customers are engaged with them, suppliers become innovation partners, not just fillers of purchase orders,” the report stated. This opens up the pipeline for a “Tier 0.5” supplier, Buss wrote. Tier 0.5 sits between the OEM and the traditional first tier supplier level, see picture above. Tier 0.5 suppliers work long-term with their customers, often jointly setting cost targets and sharing product developments. This blurred relationship, however, does raise questions about how to negotiate contracts with a supplier. “It will be difficult to quantify that type of relationship,” Buss said. “Do we do joint development on this? How do we price the joint development? How do we incorporate third and fourth parties into these development prices?” Joint development can also create legal complications of which parties own the intellectual property arising from the development. Perhaps this is a sticking point in negotiations, changing the supplier-OEM relationship. Despite the increase in collaboration, relations between suppliers and OEMs have not changed significantly over the past decade. How is your organization addressing the changes in industry collaboration? 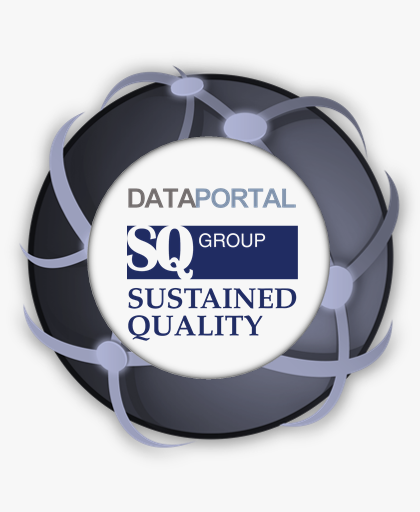 Sustained Quality Group assists all levels of the automotive value chain. Our full-service partnership offers project management solutions in quality control, engineering and production support to manufacturing organizations throughout North America. For more details about our services visit sustained-quality.com/services.